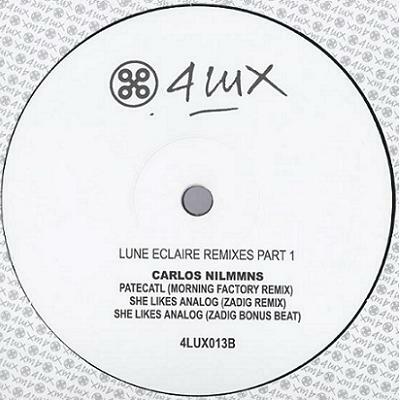 After the incredibly deep album Lune Eclaire this summer, carlos Nilmmns invited some of his favourite artists to remix his tunes. The result is another great deep house afair on 4lux. Morning Factory serves you with a pumping en melodic club bomb while Zadig takes things into more techy territory.